UPDATE 7:41pm Monday November 21 – According to a post on the ACEM Facebook page: Wildfire 70% contained with 435 acres burned. 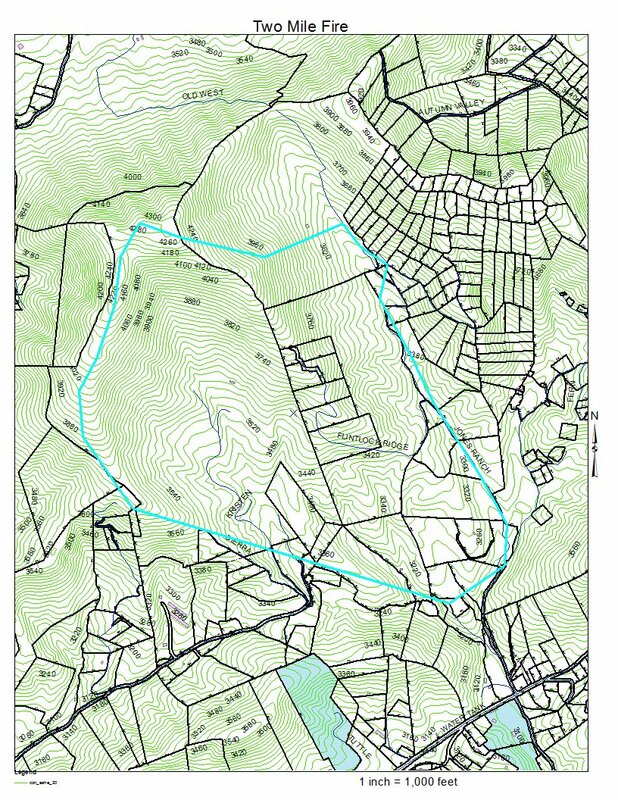 Containment lines are holding within the 400-500 acre containment area. UPDATE 11:40am Monday Nov 21 – Approximately 120 acres have been burned thus far, according to a press release from the North Carolina Forest Service. 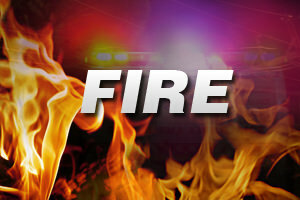 High winds caused the fire to spread from a structure fire at 240 Hidden Pasture Lane on Sunday morning. NC Forest Service, 12 local volunteer fire department's, rescue squad, emergency management and law enforcement agencies have responded to battle the blaze. As of Monday morning the fire was 40% contained and is located in a containment area that encompasses a 400-500 acre wooded area between Mile High Lake Road, Sierra Road and US 221. The NC Forest Services says they plan to fully contain the fire using natural barriers and a burn-out. There are 14 houses and 9 other structures nearby and some residents have voluntarily evacuated but no official evacuation orders have been issued. Emergency Management Coordinator Patty Gambill said that they appreciate all the donations and assistance from the community as it has been a tremendous help. Due in part to windy conditions, and no rain in the forecast, it could take several days to fully contain the blaze. UPDATE 7:10am Monday Nov 21 – The Ashe County Emergency Management office is asking the public to please not contact the dispatch center with questions. They will be issuing a press release after 10am. Multiple fire departments continue to fight a wildfire in Ashe County on Sunday night. On Sunday around midday, Deep Gap Fire Department was dispatched for mutual aid for the fire, which initially started as a structure fire but spread into the woods, according to scanner dispatches at the time. Members of Stewart Simmons Fire were dispatched to help cover Deep Gap's district, as were members of Meat Camp Fire to help cover Todd Fire's district while they assisted with the blaze. 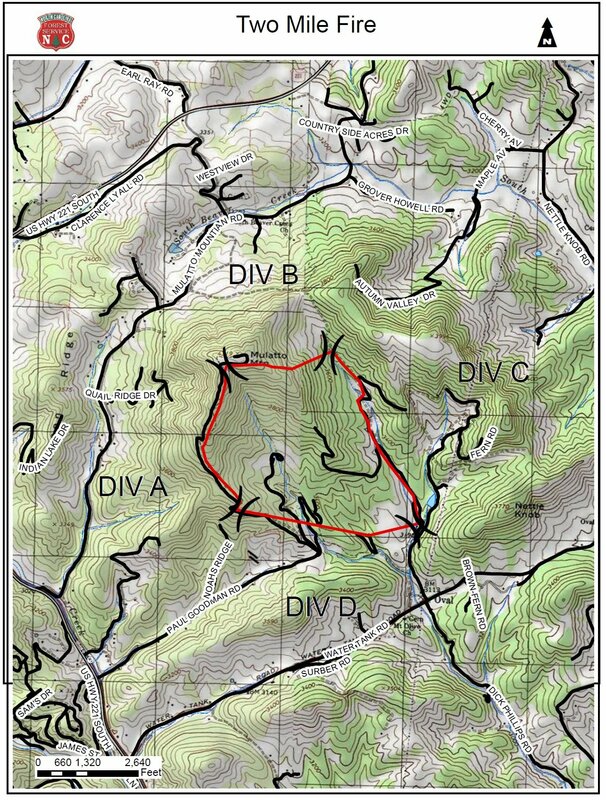 “We ask that everyone stay away from the Paul Goodman Rd & Water Tank Rd to provide emergency services easier access to ongoing wildfire” was the post on the Ashe County Emergency Management Facebook page in the 5pm hour. At least a dozen fire departments were called to the scene, according to the Jefferson Post on Sunday evening. New wildfires have also been reported in McDowell County, as efforts to fight the fires in southwestern North Carolina continue.